Another ‘Tree on the Hill’ on One Tree Hill. 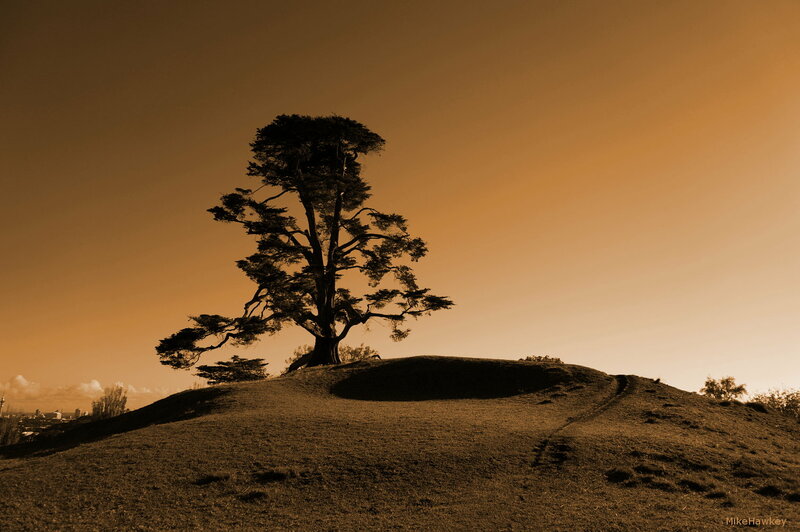 Looking North, I snapped this, just enjoying the tree against the clear sky and the gradually curved mound – about 4/5’s of the way down the hill and back into Cornwall Park. Shot on the Sony Nex, edited in Gimp.